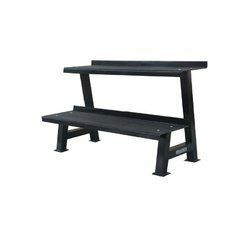 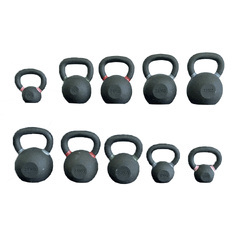 You can get this item for $63.00 per fortnight over 4 installments. 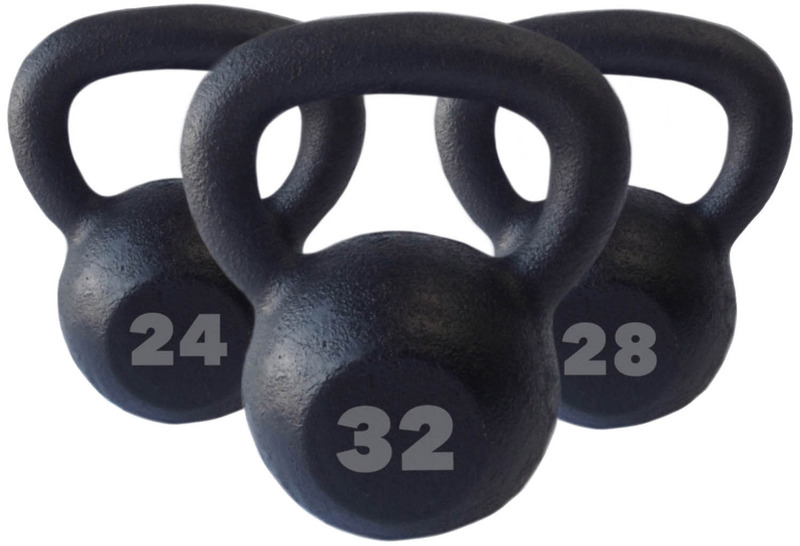 Kettlebell training has taken the fitness world by storm. 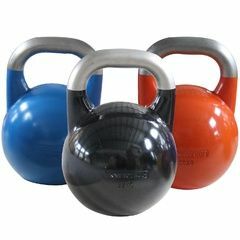 In just a few years, there are now thousands of people in Australia that are benefiting from the benefits of kettlebells. 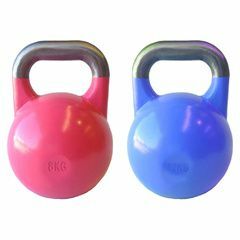 In addition, to everyday men and women, many athletes from a variety of sports now use kettlebells in their programs. 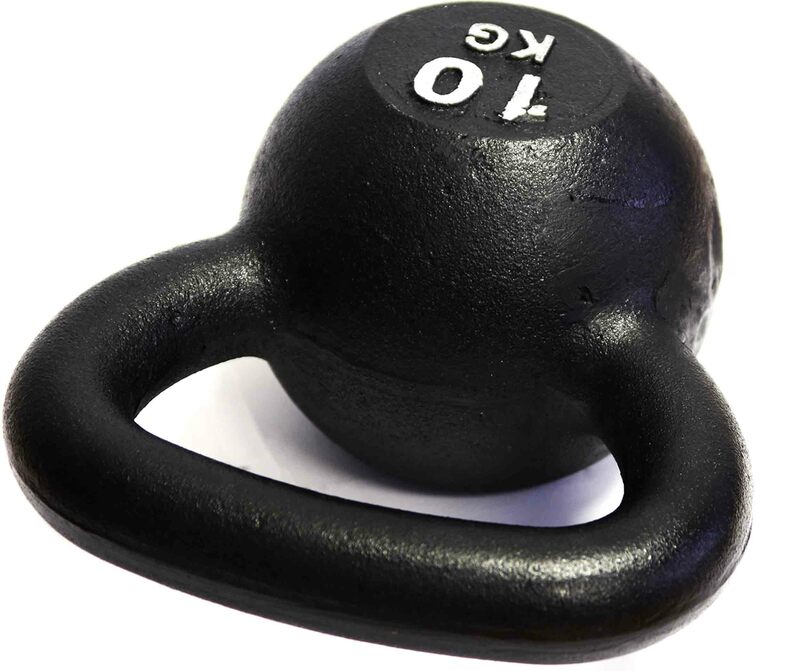 Kettlebells look like shot putts with a handle and have been used in training the Russian army for centuries. 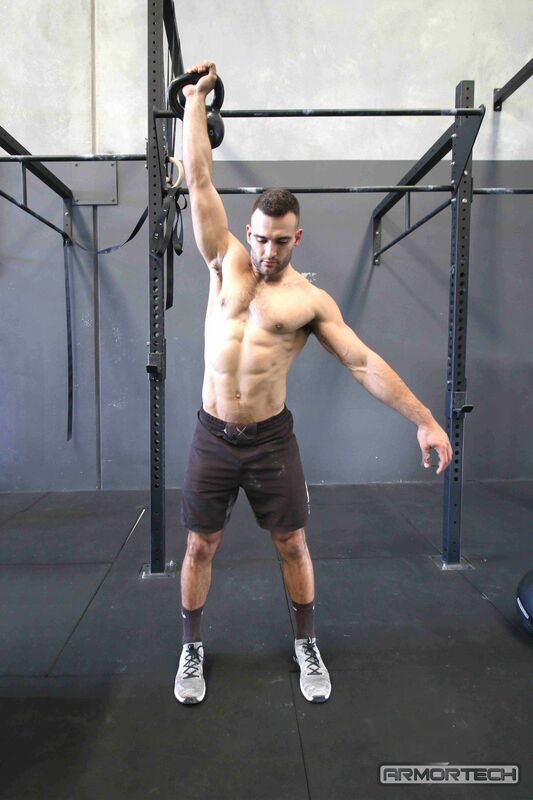 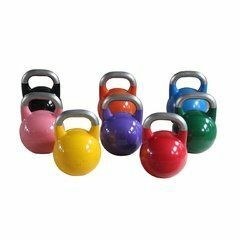 They work a complete range of muscles as you swing the kettlebell backwards and forwards or from side to side. There are cardiovascular benefits also. 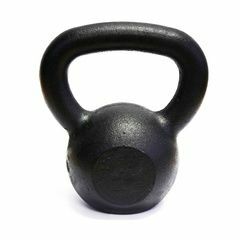 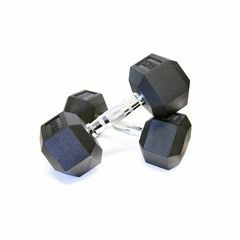 Through a series of complex body movements, the kettlebell provides a most comprehensive workout, effective in developing and improving muscle functionality, balance, coordination, strength and power. 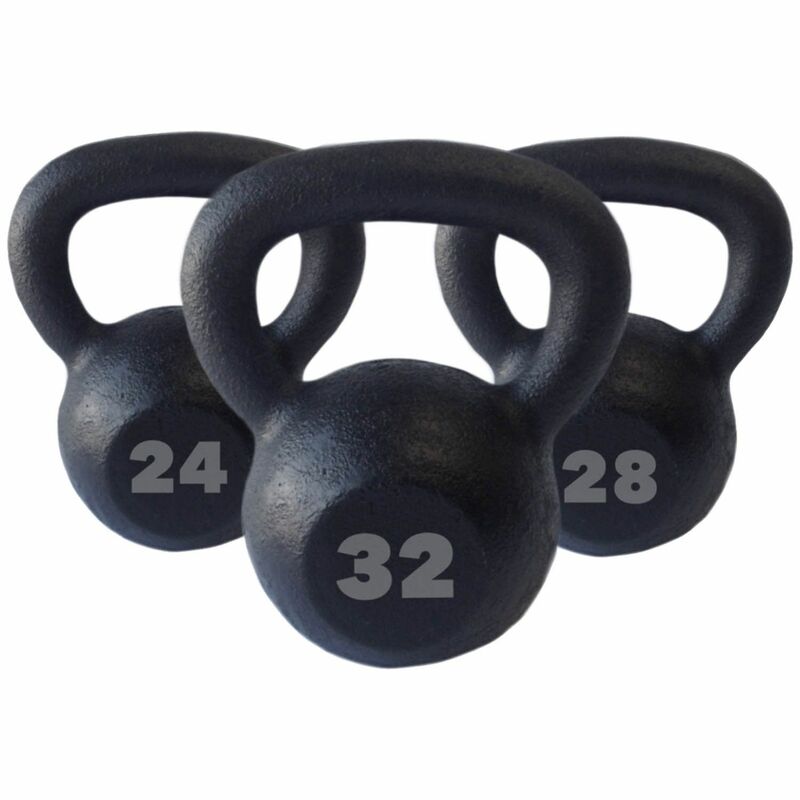 There is no better way to burn fat than with a few high rep sets of kettlebell swings, snatches and clean and jerks. 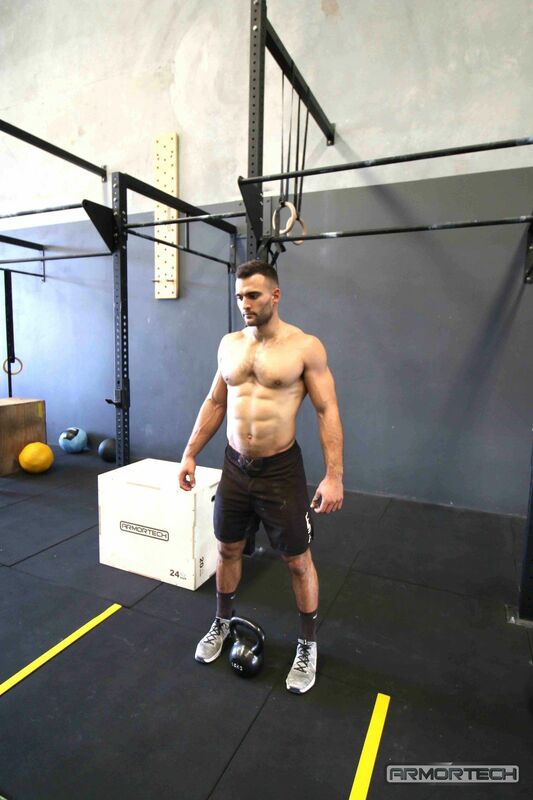 These killer ballistic exercises work your body as one unit and require a great deal of hard work. 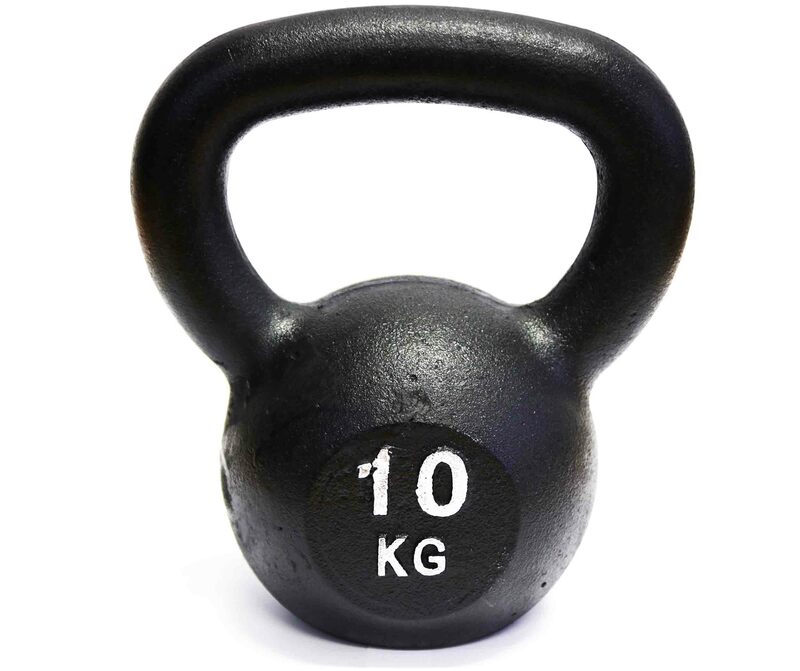 Please be aware: Not all sizes may be available to complete the package, in this case we will be in touch to discuss options.